From the Battlefield to the Boardroom: Civilian Employment Beyond the Military: Why Work with Orion International? Why Work with Orion International? This video highlights Orion’s completely FREE services for Military Officers, Non-Commissioned Officers and Enlisted Technicians separating from Active Duty, as well as veterans who have already transitioned but are seeking a career change. 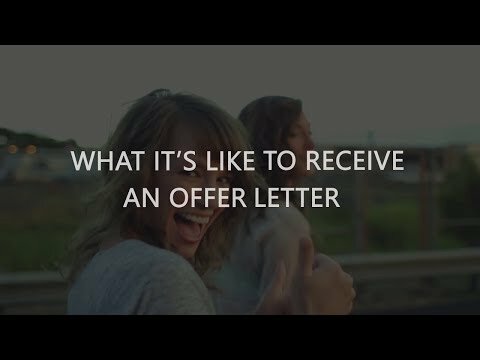 We hope you enjoy the video and register with us online to speak with an Orion recruiter in your area today!